To successfully deploy a DRM solution for digital media, there are 3 components of the DRM system that must be addressed. First and foremost, you need to lock your content with an encryption key using a packaging solution to encrypt content in the “flavors” and locations you need it done. Second, you need a platform to deliver your license keys to unlock your content after authenticating the key requests. Third, you need a mechanism to enforce the digital rights to your content, such as how long can a user play the content and where and on what devices. While there are other facets like stats, reports, geo-fencing, flavors, and formats, the three I described above are the focus of successful DRM deployments. 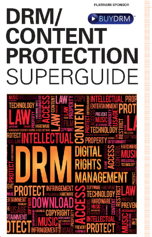 Click here to read the 2016 DRM Deployment Guide, by Christopher Levy, Founder and CEO of BuyDRM, and as published by Streaming Media in the Fall 2016 DRM/Content Protection Superguide. 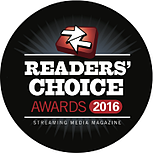 The Str eaming Media's Readers' Choice Awards is the only awards program in the industry where the end users have their say in what products and services they rely on to do their jobs. This year, BuyDRM is again proud to announce that we are a finalist for the DRM/Access Control Solution Readers' Choice Award. Winners will be announced in November! This honor comes on the heels of our recognition as one of Streaming Media's Top 100 Companies that Matter Most in Online Video. The Streaming Media 100 is the yearly list of the most interesting, important, and influential companies in online video. 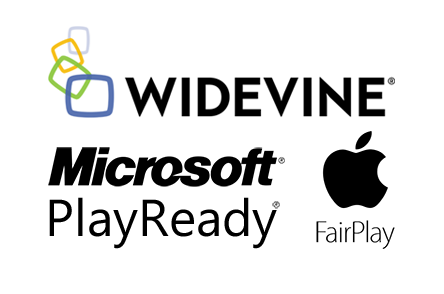 This is the fourth consecutive year that BuyDRM has been recognized for this top honor. 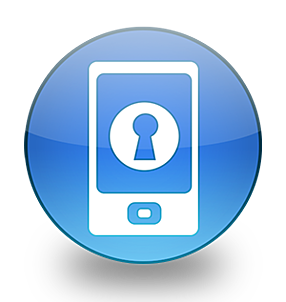 Sign up for Device DRM and Save! We are proud to announce our Fall Special! Sign up for our KeyOS Device DRM by December 1st and waive your first quarterly payment! BuyDRM’s award-winning KeyOS Device SDK’s are used by several major studios and allow DRM-protected playback on Android and iOS devices for PlayReady, Widevine and FairPlay! These app-based software development kits include a robust DRM compliant player, a download manager for offline playback and a DRM catalogue. They offer a more feature-rich viewing experience than native players, and include subtitling, ad support, offline playback and more. Order by December 1st, pay your setup and provisioning fees, and get 90 days of free service and support. This is a 25% savings (potentially $2,500 or more!) so be sure to act quickly! Then contact us to learn why so many major broadcast networks and studios choose BuyDRM for delivering DRM protected content to devices. Offering PlayReady, Widevine, Marlin, Adobe Primetime and FairPlay, we can help you deliver protected content to any device in any situation whether online or offline or both. Established in 2001, we are one of the world’s oldest companies offering Multi-DRM services. Over the last fifteen years we have seen drastic changes in the content protection arena as a variety of new technologies has entered the marketplace. As this market has matured, an active ecosystem has formed around them. Through our pioneering efforts in this field and decades of experience in the streaming media industry, we have your bases covered when it comes to a Multi-DRM solution. Contact us to learn more about our solution. We would be happy to setup a call to evaluate your scenario and find out how we can help you. Our consultations are always free. Our KeyOS platform powers the biggest names in media across the globe and we are eager to assist you, as well. To our current customers – thanks again for all of your support. To our future customers – give us a chance to earn your business. You'll be happy that you did.